Scoop is an update on the classic mid-century style! The stainless steel legs give this chair the updated glam look that your room craves for. 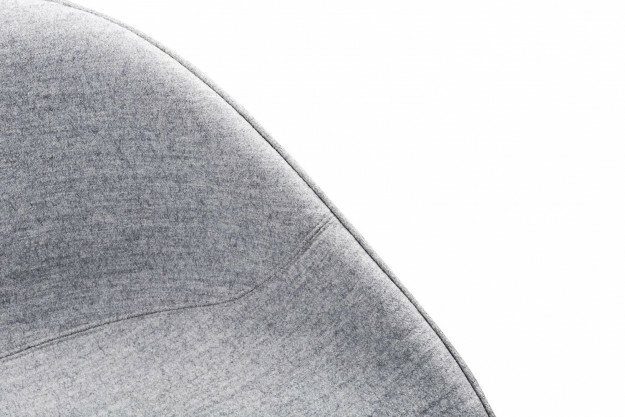 Minimalistic design, fabric upholstery, curved back and a cushioned seat keep you in style and comfort. 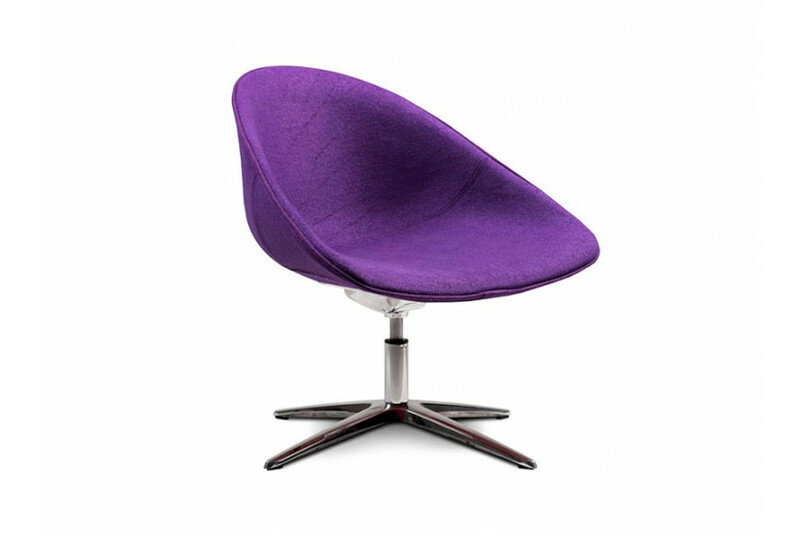 Generous style chair revolves 360 degrees to give easy access to a greater range of area. Also available in three different colors make your living more convenient and comfortable with Scoop.